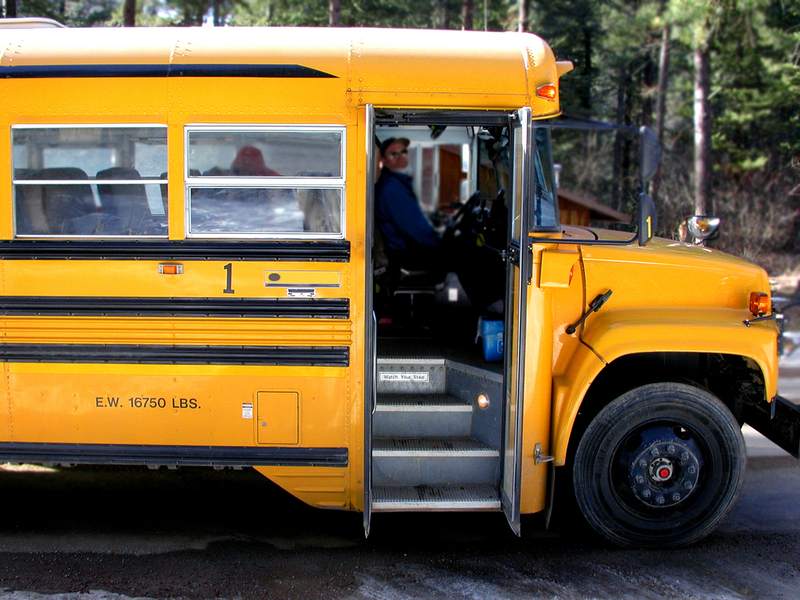 ​School bus registration for the 2019-2020 school year is now open. Please see the attached instructions for registration. To educate students in a safe, inspirational learning environment where every student develops the knowledge and skills to be a lifelong learner and a healthy, productive member of our global society.